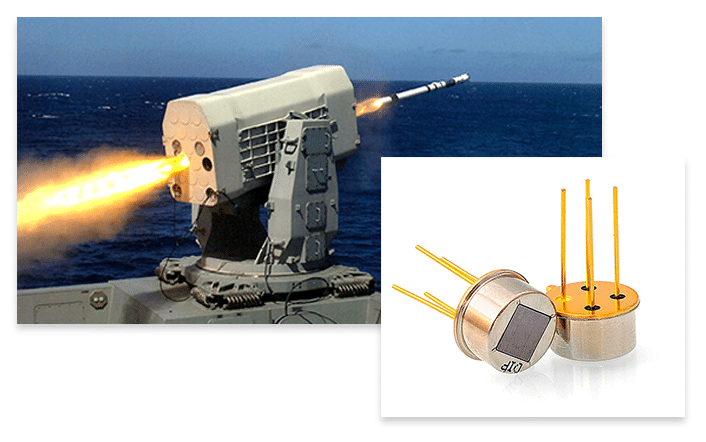 The custom Photodiode Test System is a scalable system that provides a low cost, high performance, accelerated aging, burn-in, and qualification testing for photodiodes specifically used in military, telecommunication, and aerospace applications. The Photodiode test system offers versatile environmental tests of your semicondutor for humidity, sub-zero, and high temperature testing. The versatile Photodiode Test System provides three easy testing conditions in various environmental conditions for your photodiode semiconductors. With the rapid advancements in the electronics industry, accelerated life testing or accelerated aging testing has become extremely important as a practical and efficient method of evaluating photodiode semiconductor reliability. 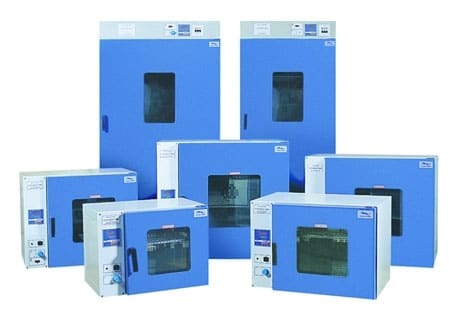 Electron Test Equipment manufactures the ATE (Automated Test Equipment) Photodiode Test System which is a portable and scalable system that works with all environmental chambers for accelerated life testing of 64 to 1024 photodiode components at a time. With need for higher accuracy semiconductor devices used in military applications and the rise of 400G communication networks, semiconductor manufacturers are required to test photodiodes in extreme environmental conditions. With advanced software test configurations, you can customize settings that meet various organization test standards for military or telecom such as the Telcordia (Bellcore) GR-468-CORE. For packaged ICs, we manufacture a custom interface fixture for packaged photodiodes to ensure proper connectivity and test reliability. 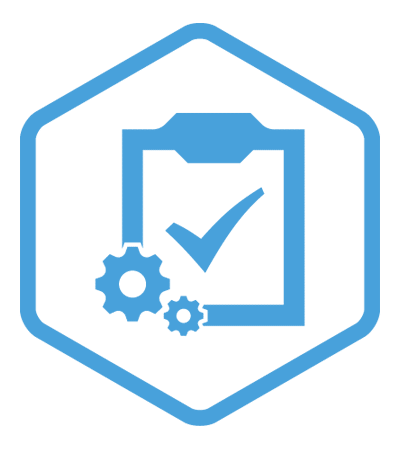 Our dedicated support staff provides outstanding training and will help your team configure the software for your application. Depending on your requirements, the software can be customized to meet your semiconductor test requirements. 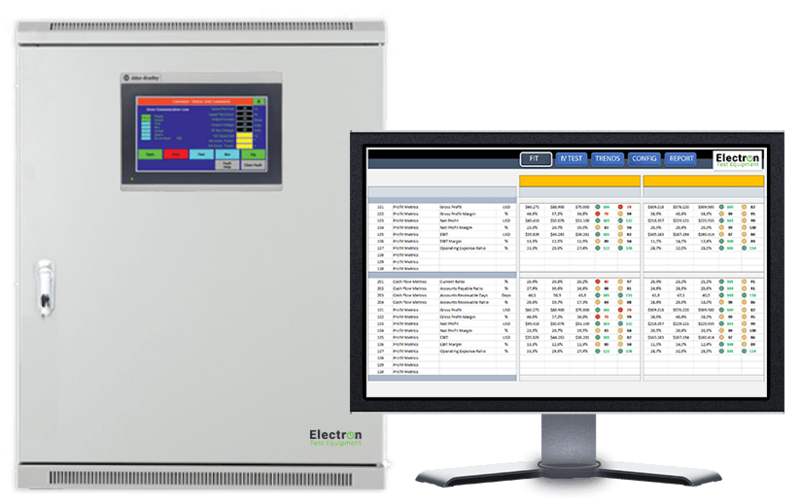 When you choose an Electron Test Equipment product you not only get the most advanced semiconductor test equipment – you receive outstanding support and service. Increases semiconductor reliability through accurate and affordable semiconductor reliability testing that tests 64 to 1024 photodiode components in various environmental conditions such as humidity, sub-zero temp, and high temperature.